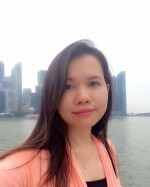 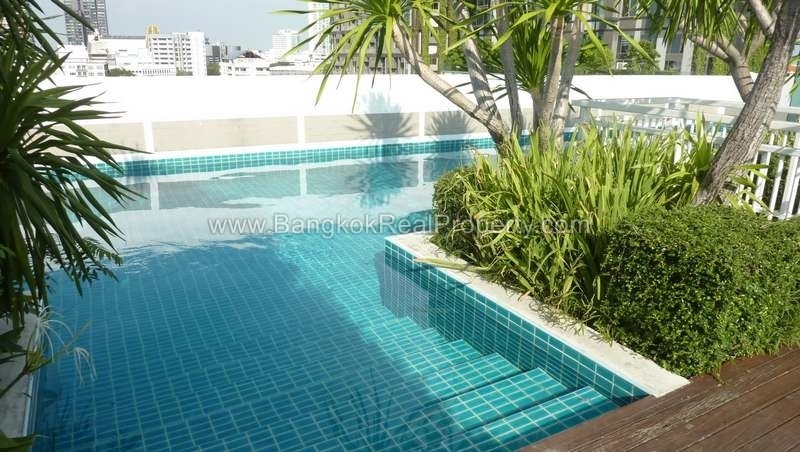 A bright, modern, high floor, studio unit is now available for rent at the low rise SanSiri built project Plus 38 Hip. 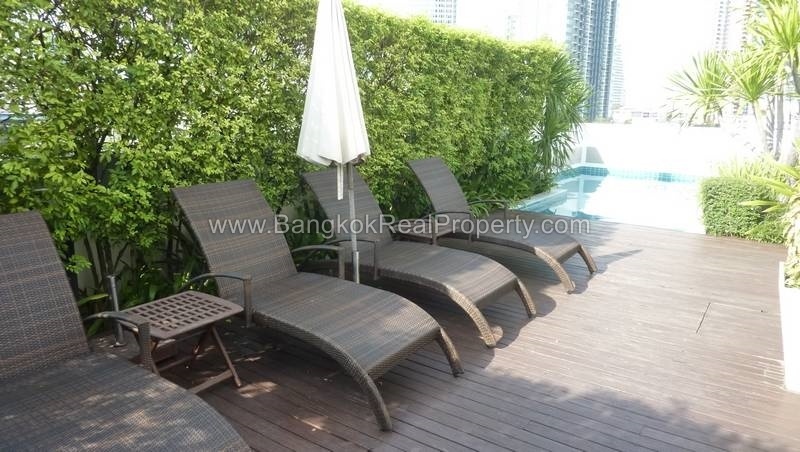 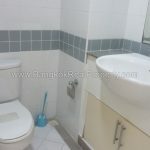 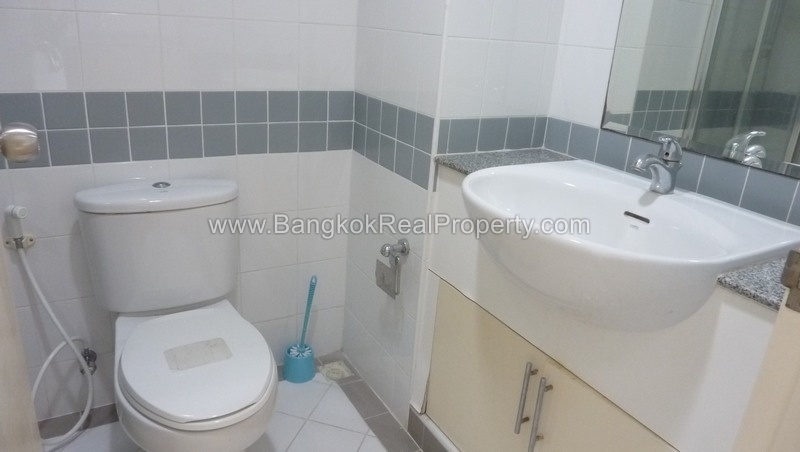 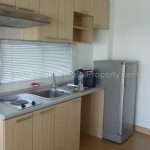 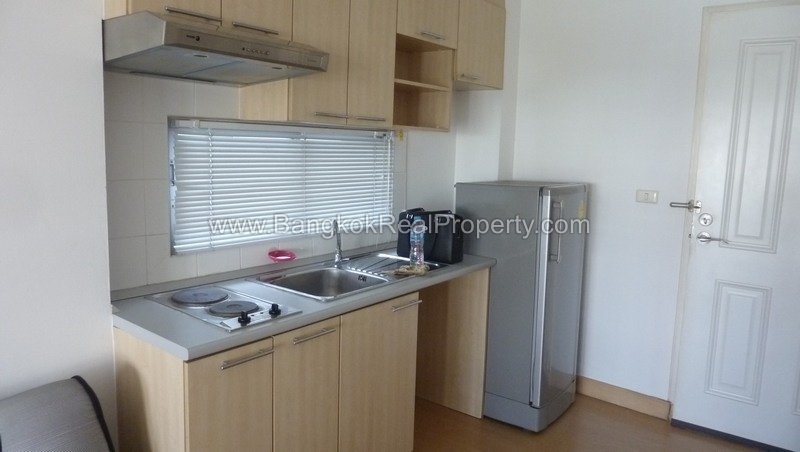 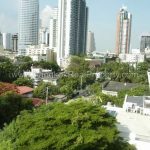 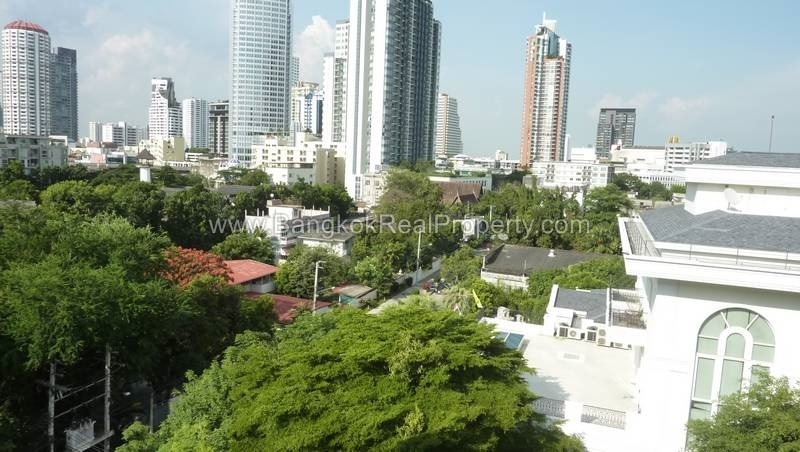 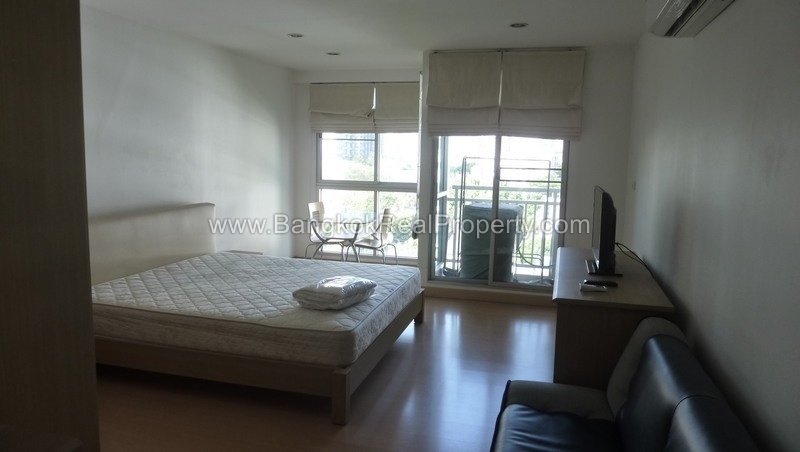 This studio unit is 30 sq.m and located with un-blocked city views over the leafy gardens of Thonglor. 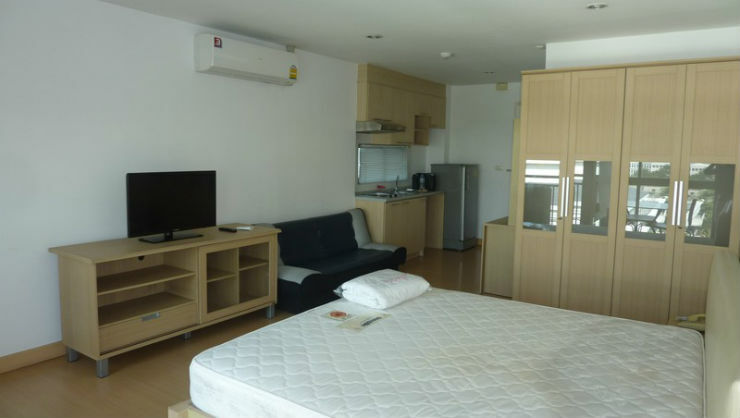 Nicely furnished, high floor studio at Plus 38 Hip unit comes with LCD TV, double bed, fitted wardrobes, glass dining table and 2 chairs, 2 seater couch, electric stove with extractor fan, washing machine, microwave and is fully air conditioned. 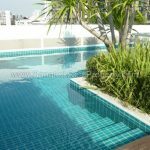 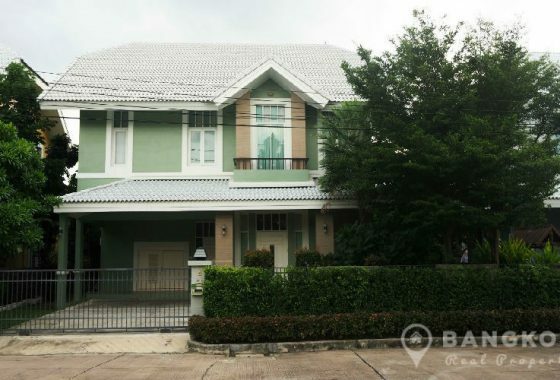 Plus 38 Hip has a beautiful sunny roof top swimming pool with private sun bathing area, a small fully fitted gym, laundry facilities, garden areas and onsite management and 24 hour security. 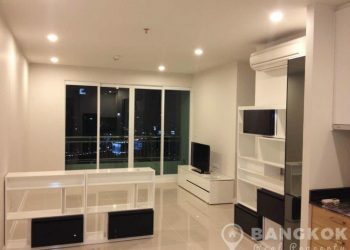 Plus 38 Hip is a condominium project, developed by Sansiri, located on Sukhumvit Soi 38 within 5 minutes walk of the BTS at Thong Lo. 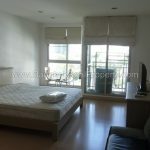 Construction of Plus 38 Hip was completed in 2005 and the project consists of a single building with 9 floors a mix of studio, 1 and 2 bedroom units.